What is INSANITY: THE ASYLUMTM? INSANITY: THE ASYLUM is the first in-home sports-specific training program based on drills used by pro athletes. During this intense 30-day program, you’ll practice moving like a football running back, serve aces like a tennis pro, score points like an all-star guard, and more. 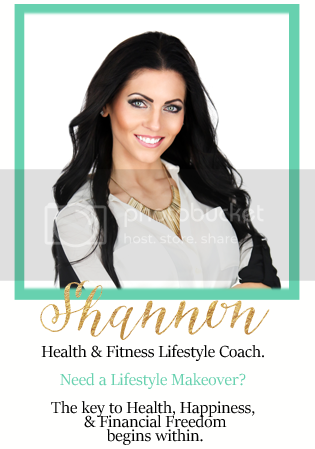 Your instructor, Shaun T, creator of successful programs like INSANITY® and Hip Hop Abs®, will help you spike your speed, coordination, agility, strength, and power to an elite athlete level. Shaun T built INSANITY: THE ASYLUM on three cross-training cycles. During Cycle 1, he’ll push you to master a series of core sports exercises. Once you’ve gotten those under control, the real fun begins. As you step up to Cycle 2 and Cycle 3, Shaun T challenges you to dig even deeper with more complicated sports moves and progressively tougher drills. This combination pushes you to use more muscles and develop skills that give you a measurable competitive edge. Elite athletes use proven sports training drills to sharpen their game-day skills and get into astonishing shape. Now with INSANITY: THE ASYLUM, you can too. With its included Agility Ladder and Speed Rope, you’ll train with more focus, concentration, and skill—just like an elite pro athlete. After 30 days, you’ll get faster, stronger, and more agile than you ever imagined—enabling you to perform any sport or activity with eye-popping speed and skill. INSANITY: THE ASYLUM combines MAX Interval Training with progressive sports drills to push you to Dig Deeper® than ever. Shaun T will lead you through sports-based exercises that get progressively harder. So you’ll burn calories, build muscle, and unleash your inner world-class athlete. In just 30 days, you’ll be ready to compete, with dramatic, measurable improvements in your athletic ability. the first in-home sports-specific training program based on drills used by pro athletes. Commit to working out with Shaun T and you’ll be working to achieve elite athlete status just like him—in just 30 days.